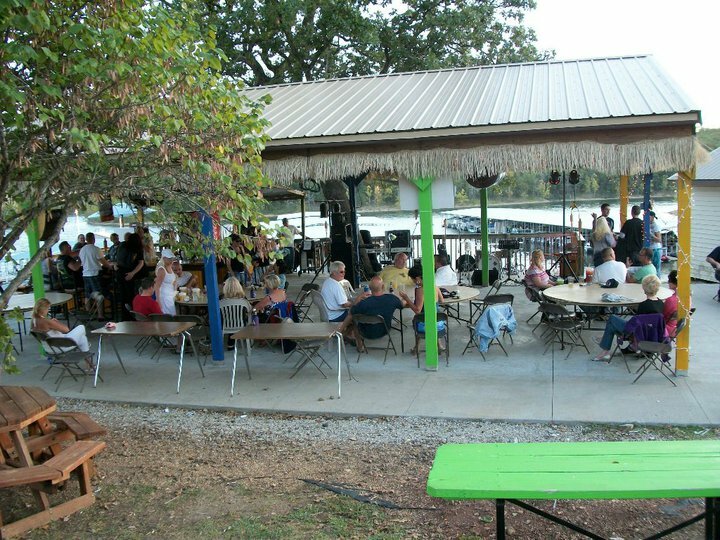 Parrot’s Pavilion serves great food and drinks with a relaxed atmosphere. 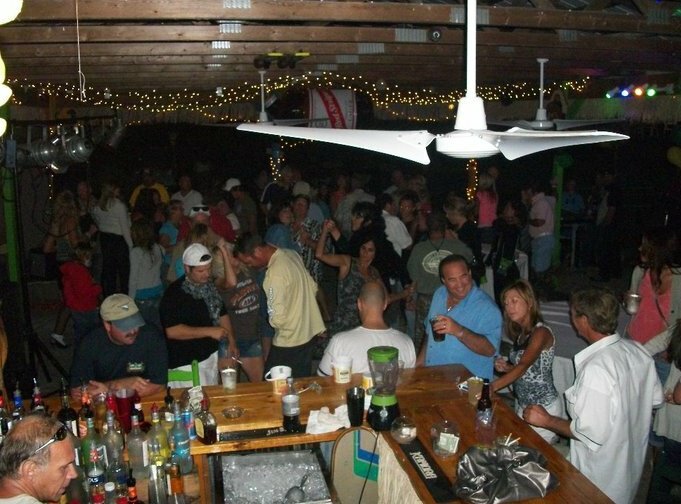 Live entertainment Friday and Saturday nights from Memorial Day until Labor Day. See our Event Calendar to keep up to date on what great bands are playing. The 24th annual Phlock at the Rock that will take place August 14/15 this year. See our facebook page to get more breaking news this year.